At Hillcroft Learning Resources Centre we create monthly stories on our Virtual Learning Environment (VLE) home page to highlight ebooks for students. Over the past month we’ve been promoting ebooks on performance management for our Women in Management students. As a Hillcroft student you can get an OpenAthens username and password which enable you to use ebooks inside and outside college. Ever tried to borrow a book and it was out on loan to someone else? And have you ever had to reserve a book that’s on loan and got it after your essay deadline? 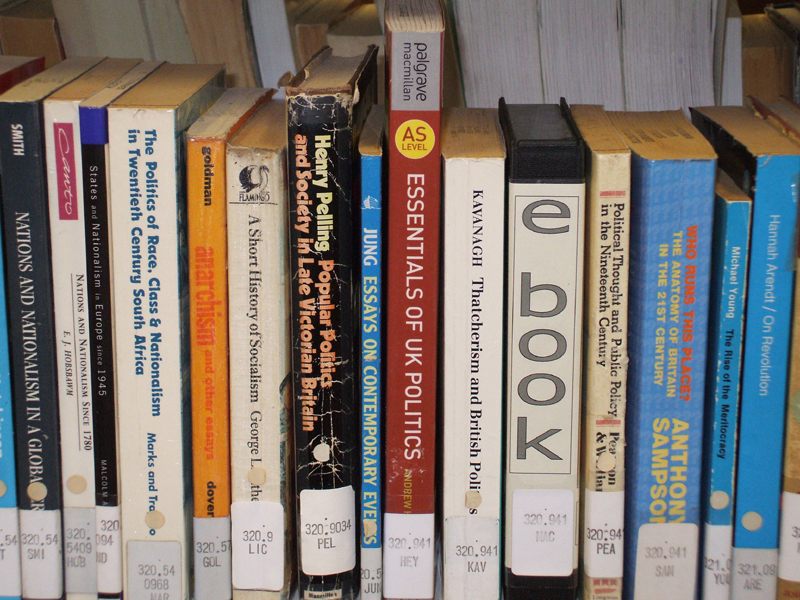 Ebooks take all that hassle away as you can use them 24/7 at the same time as other students. Ever tried to find what you want in a book and there was no index in the back? Or if there was an index what if the topic you were looking for wasn’t listed? Ebooks allow you to search across the whole book quickly. Ever made notes on a book and then found you cannot read your hand writing later? Or ever photocopied chunks from a book and not made a note of the author or the title and only discovered this the night before your essay was due in? Ebooks allow you to highlight information and add on post it notes which stay there until you take them off. Plus when you print pages you print the book details too.